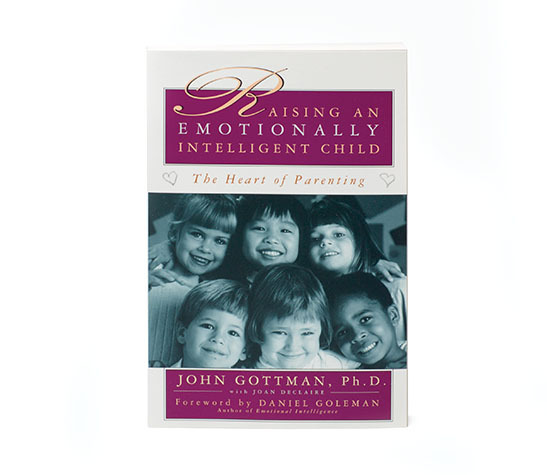 John Gottman draws on his studies of more than 120 families to zero in on the parenting techniques that ensure a child’s emotional health. 7 CE hours available in partnership with PESI. Visit here to download the CE forms for this product.